Are you an intermediate to advanced surfer looking to improve your and take your surfing to the next level? 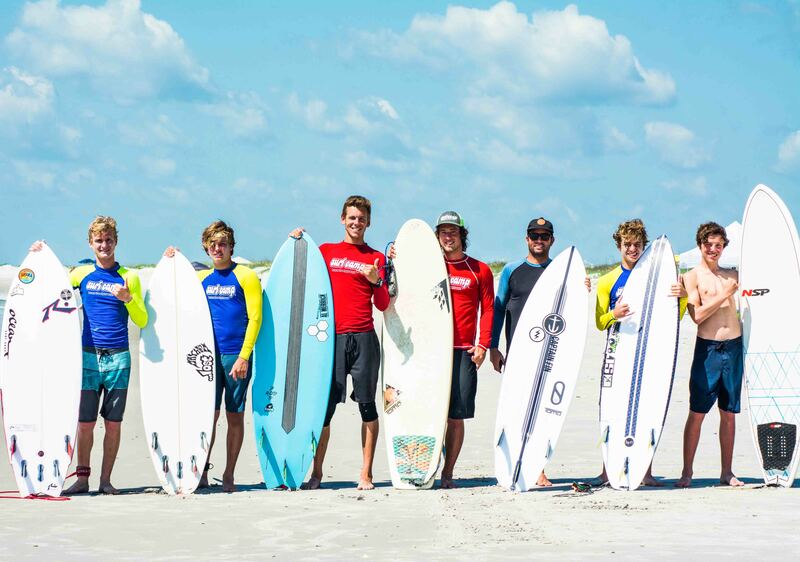 WB Surf Camp has the program and coaches for you! Immerse yourself in a week long to six-week Advanced Surfing Program and gain valuable insight to surf better. From equipment needs to surf fitness, training, nutrition and competitive psychology, our advanced coaches will be on hand all day long to work with you. 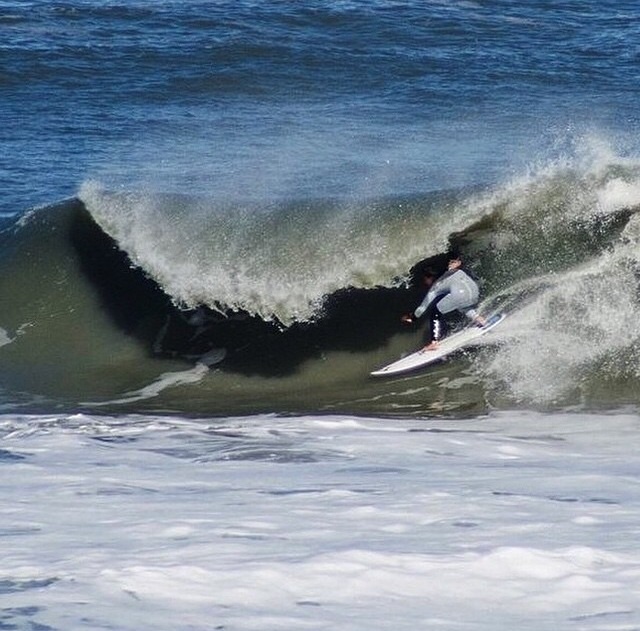 Advanced coaches commit in late spring but in the past, we have had coaches like WSL retired Pro Ben Bourgeios, WSP Big Wave Pro Mason Barnes, 2015 NSSA National Champ Bo Raynor, 2016 NSSA National Rookie of the Year Leah Thompson, Jamaican Legend Icah Wilmot and 4x East Coast Surfing Champ Aaron Cormican. 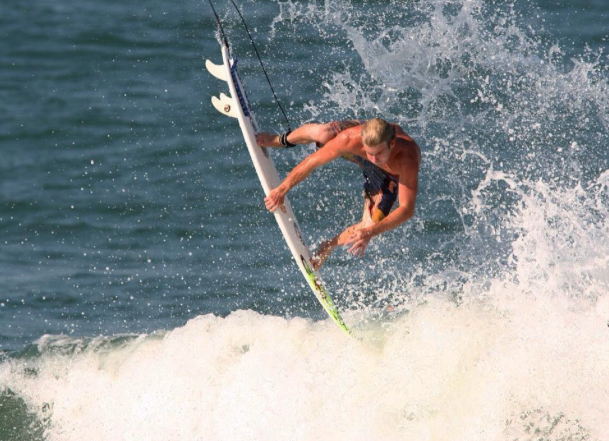 Help improve your timing and maneuvers while learning the technical aspect of advanced surfing. 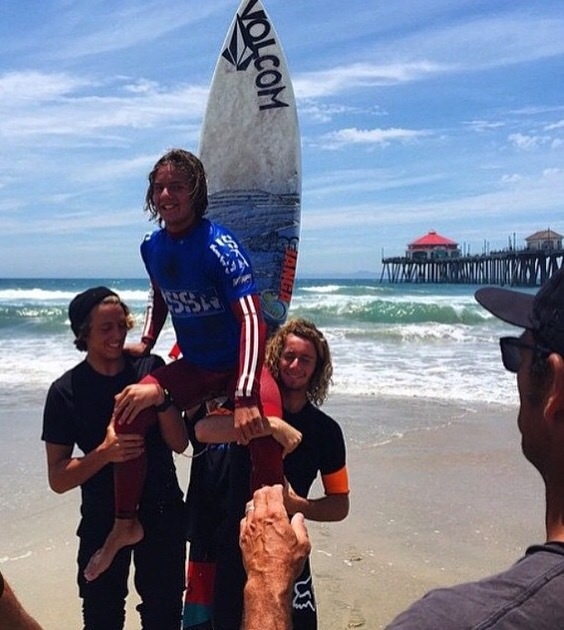 Both intermediate and advanced surfers can greatly benefit from coaching. Why do the world’s best athletes have coaches? Because they know the benefits coaching brings. Our surf coaches, like all bring a wealth of knowledge in advanced maneuvers and surf competition strategy. 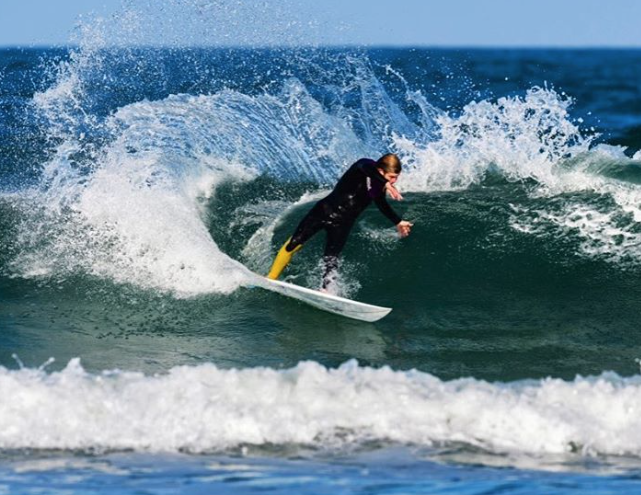 Go over specific aspects of your surfing, fine tuning both timing and maneuvers with our team of awesome coaches and let us show you how you can improve! One-on-one coaching from pro surfers. 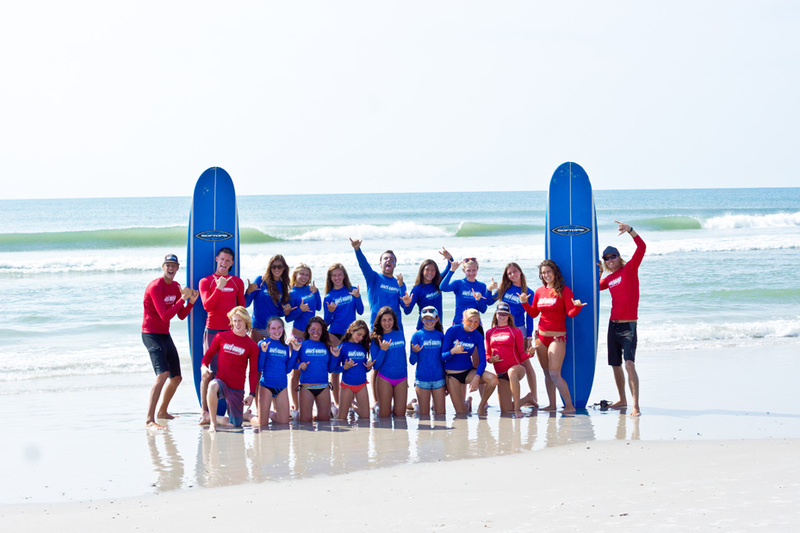 Cost includes lodging, all meals, 24-hour same gender adult supervision, shuttle to and from the Wilmington International Airport (ILM), professional surfing instruction (3:1 student to instructor ratio), t-shirt, and 8″ x 10″ group photo. Enrollment is limited to 9. Multiple sessions can be combined for an extended 6 week stay. If you can turn and ride down the wave’s face while generating your own speed and flow. From sun up to sun down, as long as the waves are up, we will surf! Proper breaks for meals, rest, and hydration will be taken in between. Yes. We will have a staff photographer/videographer on the beach to record sessions. This helps to better analyze and improve your surfing technique. We also utilize Solo Shot technology to capture our sessions. How much individual time will I get to spend with my pro coach? ALL DAY!!! Our guest pro coaches will be present during the entire camp session to assist and coach you during your stay. Our pro surf coaches will discuss and highlight what it takes to build a sponsorship resume to help get sponsored. We recommend a minimum of two weeks. We offer supervision and coaching in between sessions so teens get to continue improving their surf skills while staying at our ocean view campus. We have a private beach access right in front of our accommodations that offers up great uncrowded warm water beach breaks. Water temps will be between 78 – 82 degrees so no wetsuits are needed.